4 Traits of Legalism. A good list for self-reflection. Recapping the Inerrancy Summit. A great review on what seemed to be an immensely important conference. 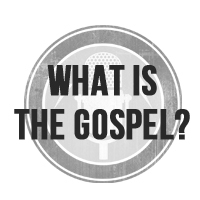 Sermon summaries, videos, and audios are all linked here. Rebellion LOLs. This is a hilarious compilation of pictures that humorously (albeit unintentionally) apply the truth of Romans 5:20. This entry was posted in Uncategorized and tagged barreness, birth, celebrity, children, contraception, fatherhood, gay marriage, homosexual, homosexuality, inerrancy, legalism, marriage, owen strachan, pain, parenting, persecution, rebellion, rob bell, sin, suffering, women. Bookmark the permalink.